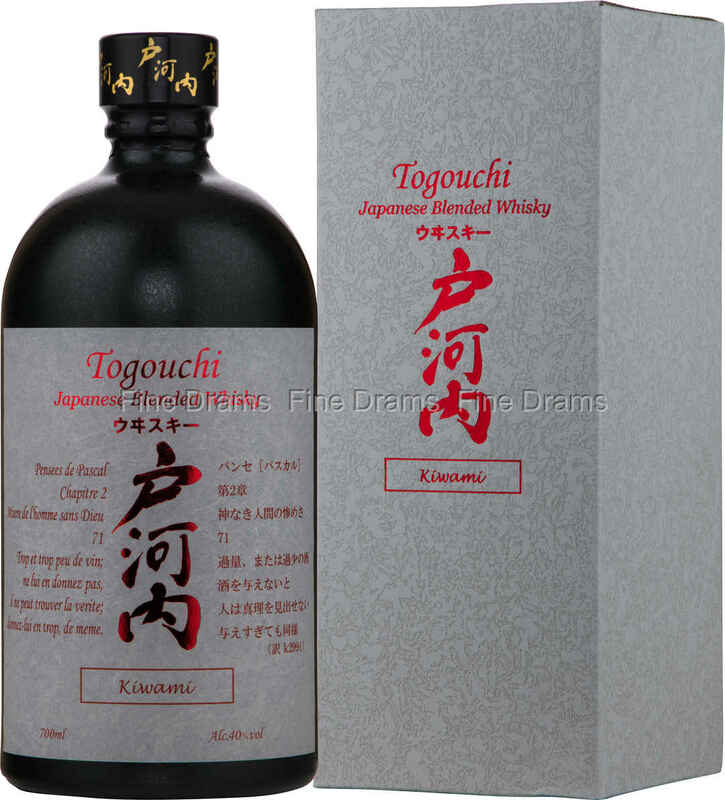 More than any other whisky, Togouchi can claim to reflect the change in fortunes for Japanese whisky in the last 15 years. Such is the lack of stock and height of demand, that there is not enough Japanese whisky to go around. In response, new Japanese whisky brand Togouchi (owned by Chogoku Jozo – a sake company) have begun buying new make malt spirit from Scotland, and new make grain from Canadian, and maturing them in Japan. Indeed, the maturation process is an interesting one, occurring in a giant 361 meter long railway tunnel, as opposed to the warehouses that are more common in the industry. Despite the whisky’s international roots, it definitely keeps a Japanese feel, with a wonderful harmony of flavours and superb balance. “Kawami” translates as “premium” or “supreme” and this is certainly the case with this dram. The whisky rich, yet clean, with a wonderful brightness reflective of its grain whisky constituent. An interesting and global whisky.